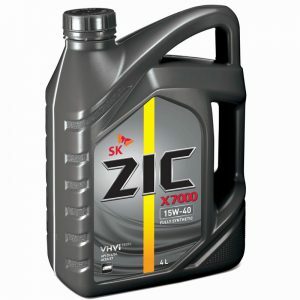 oxidation stability and engine protection. 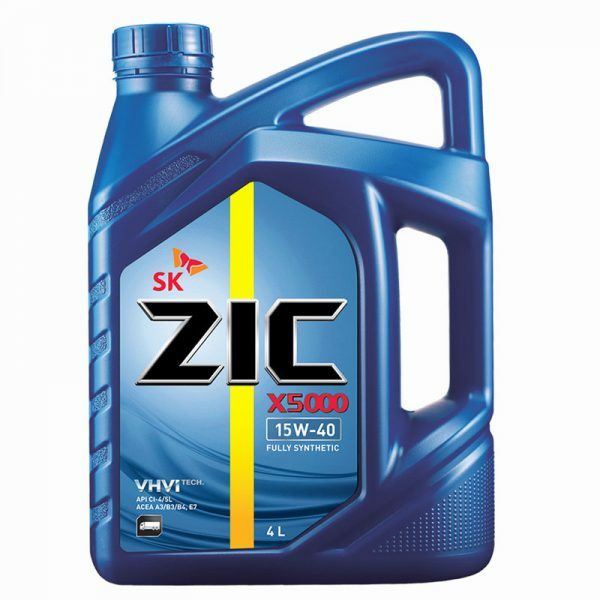 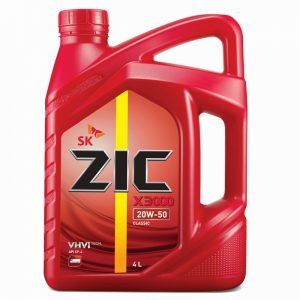 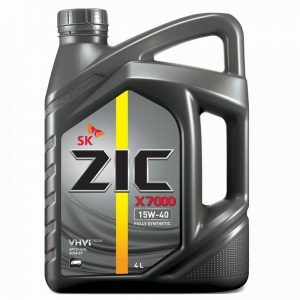 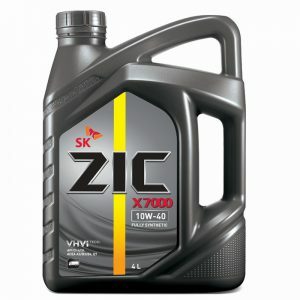 ZIC X5000 15W-40/CH-4 protects oil thickening caused by soot buildup, reduces engine deposits, and provides optimum bearing protection, resulting in increasing the life expectancy of your engine. ZIC X5000 15W-40/CH-4 is suitable for heavy duty diesel engines (including turbocharged) in both on/off highway applications.